Jerusalem (AFP) - Israeli Prime Minister Benjamin Netanyahu summoned US Ambassador Daniel Shapiro Sunday two days after Washington abstained in a vote on a UN resolution against Israeli settlements. Their meeting came after Israel earlier Sunday called in 10 representatives of 14 other states that voted for the resolution. An official Israeli source confirmed only that Netanyahu and Shapiro had met, without elaborating on the content or outcome of their discussions. 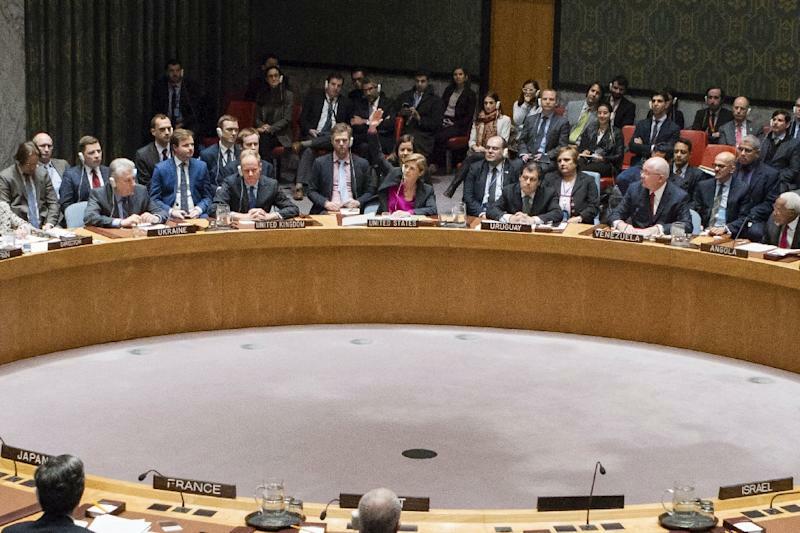 The UN Security Council passed the measure Friday after the United States abstained, enabling the adoption of the first resolution since 1979 to condemn Israel over its settlement policy. The resolution demands that "Israel immediately and completely cease all settlement activities in the occupied Palestinian territory, including east Jerusalem". 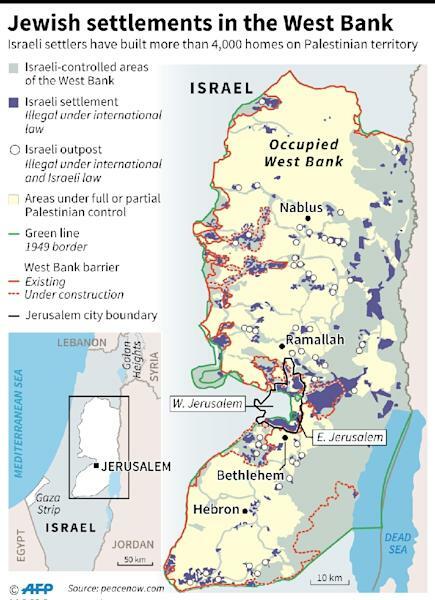 It says settlements have "no legal validity" and are "dangerously imperilling the viability of the two-state solution." Netanyahu, who also holds the foreign ministry portfolio, had rejected the resolution as a "shameful blow against Israel". On Sunday, he repeated Israel's claim that US President Barack Obama and Secretary of State John Kerry were behind it. "We have no doubt that the Obama administration initiated it, stood behind it, coordinated the drafts and demanded to pass it," the premier said at the beginning of the weekly cabinet meeting. "This is of course in total contradiction to the traditional American policy of not trying to impose conditions of a final resolution," he said, "and of course the explicit committment of President Obama himself in 2011 to avoid such measures." The Haaretz daily's website said that for Israel to summon an American ambassador was "considered a most unusual step". "Even more unusual is the fact that unlike the other envoys who were summoned on Sunday to the foreign ministry, Netanyahu will conduct the conversation himself at his office," it said ahead of the meeting. By deciding not to veto the UN move, Washington took a rare step that deeply angered Israel, which accused Obama of abandoning its closest Middle East ally in the waning days of his administration. On Sunday evening Netanyahu visited the Wailing Wall in the Old City of annexed east Jerusalem to light a candle marking the Jewish feast of Hanukkah. "I ask those same countries that wish us a Happy Hanukkah how they could vote for a UN resolution which says that this place, in which we are now celebrating Hanukkah, is occupied territory. "The Western Wall is not occupied. The Jewish Quarter is not occupied... Therefore, we do not accept, nor can we accept, this resolution. We are certain of our future just as we are certain of our past," he said. While Friday's UN resolution contains no sanctions, Israeli officials are concerned that it could widen the possibility of prosecution at the International Criminal Court. They also worry that it could encourage some countries to impose sanctions against Israeli settlers and goods produced in the settlements. Netanyahu earlier called the resolution "part of the swan song of the old world that is biased against Israel, but, my friends, we are entering a new era," he said of Trump's imminent presidency. Trump reacted after the vote by promising change. "As to the UN, things will be different after Jan. 20th," he tweeted, referring to the date of his inauguration. Earlier Sunday, army radio reported that Defence Minister Avigdor Lieberman ordered the Israeli security establishment to cease all cooperation on civilian matters with the Palestinians, while retaining security coordination. The reported measures join Netanyahu's order to review engagements at the United Nations, including funding for UN agencies and the presence of UN representatives in Israel. Rightwing Public Security Minister Gilad Erdan said Saturday that Israel should "announce a full annexation of settlement blocs" in response to the UN resolution. Education Minister Naftali Bennett of the far-right Jewish Home told army radio his party would "soon propose a bill to annex Maale Adumim", a settlement city east of Jerusalem. 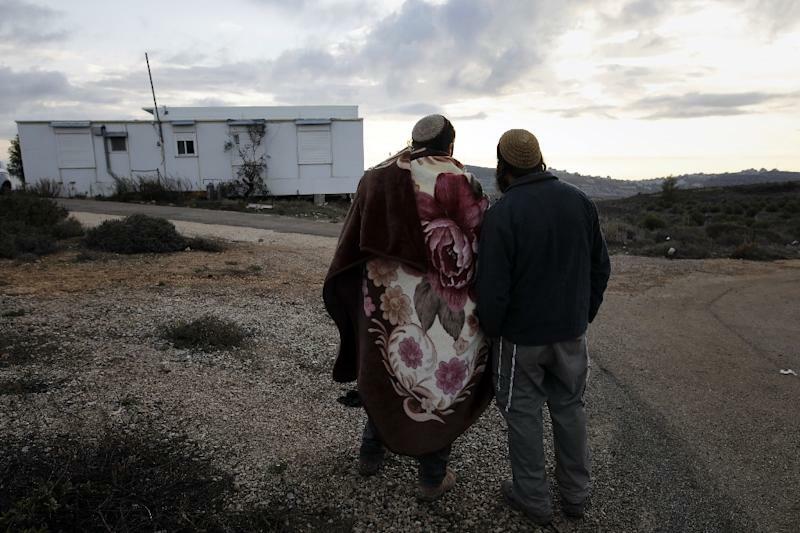 There have been growing warnings that settlement expansion is fast eroding the possibility of a two-state solution to the Israeli-Palestinian conflict. Settlements are built on land the Palestinians view as part of their future state and are seen as illegal under international law.